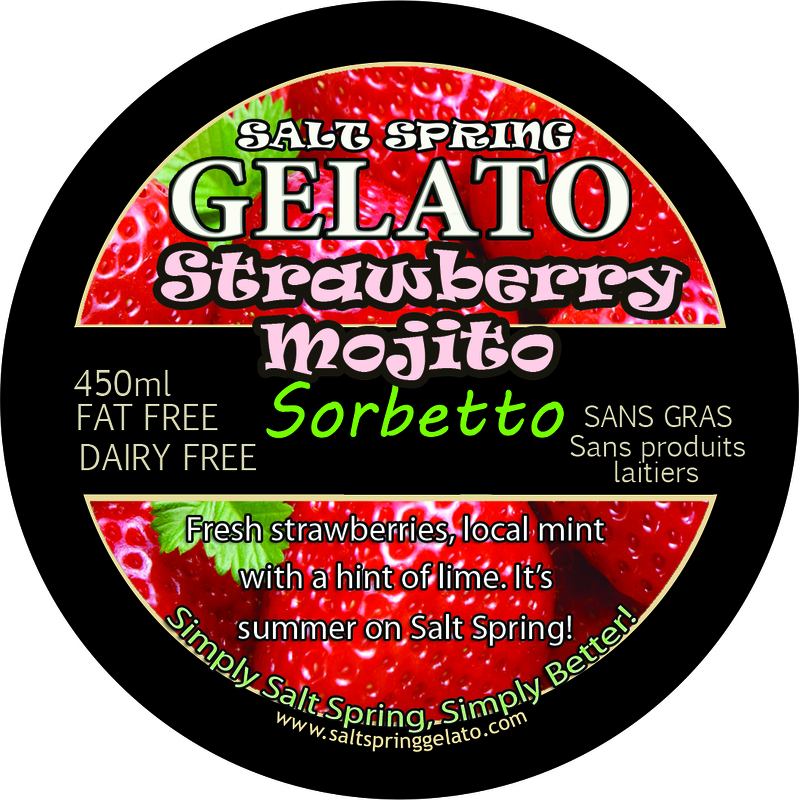 Our all-time best selling sorbetto. 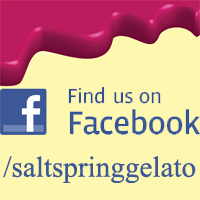 Enjoy a mouth watering blend of citrus and sweet made as only Salt Spring Gelato can deliver. Locally grown blueberries give this Sorbetto a flavour punch! Yes, you can have chocolate without dairy and yes, it can be fabulous. 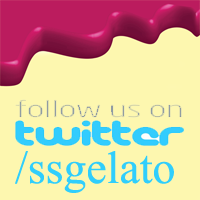 Enjoy our rich dark chocolate sorbetto! Triple the berry flavour with raspberries, blueberries and blackberries. Sweet and refreshing with the flavour of summer! Oh my! Tart and tasty, we’ve captured the sunshine in every pint. Taste the difference fresh squeezed lemons make to this classic flavour! Originally made for the Salt Spring’s lavender festival, it’s now a summer staple! Enjoy our popular lemon sorbetto with locally grown lavender. Is there anyone out there who doesn’t like our Lime Sorbetto? It tastes like a warm sunny day. It’s so gosh darn yummy! Luscious mangos create a tropical delight of the senses. This fruit of paradise is packed with flavour. Good golly! Sweet and tangy. The taste of the tropics. Try out Pink Grapefruit and see why others have tried to imitate but no one else can match this flavour champion. It’s a Salt Spring Fiesta! A great summer treat that can be enjoyed all year round. It’s all the fun of enjoying watermelon without the seeds! Oh ya!